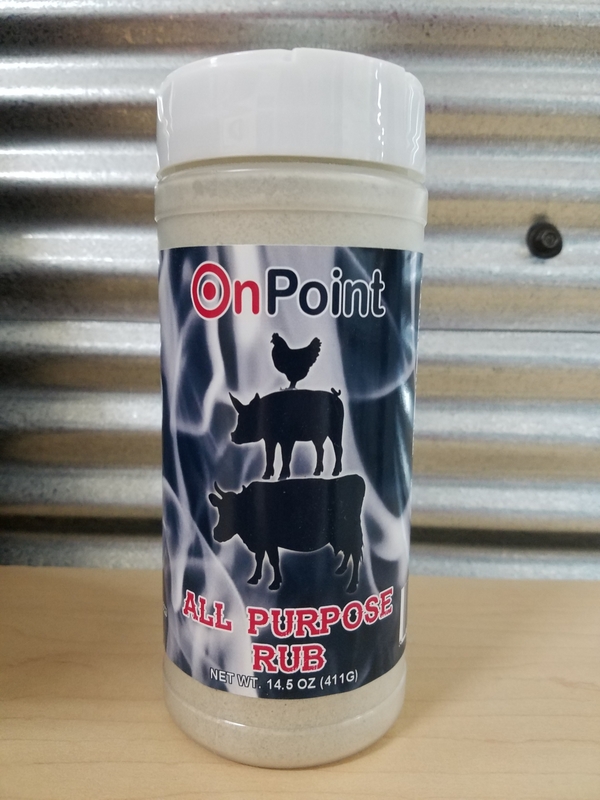 Try our Brand new Signature All Purpose Rub!! Great combination of Salt, Pepper, Garlic and other seasonings. Great on veggies, chicken, beef, pork, or anything you would like! Try it out today you won't be disappointed!